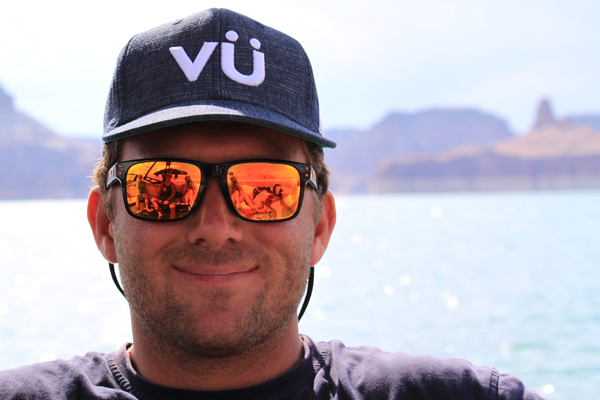 Vü the world at play with Vünder Sports. Streaming international and extreme sports how, when and where you want them. Sports, redefined. Vünder Sports offers our consumers the best in aggregated action sports and music content, allowing you to the Vü the world of sports how you want. We offer the highest quality videos, from feature length films to live events and social collaboration. Vünder Sports is committed to providing high quality entertainment without sacrificing quality in the name of quantity.